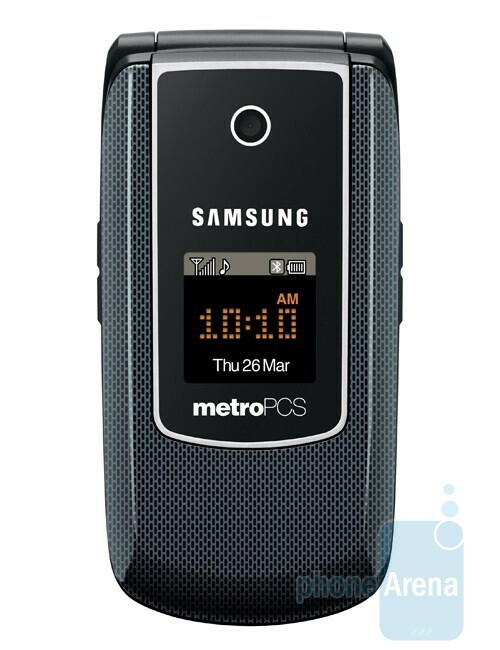 MetroPCS has got a new clamshell phone from Samsung. It is called the Tint and is actually pretty much what you would expect. 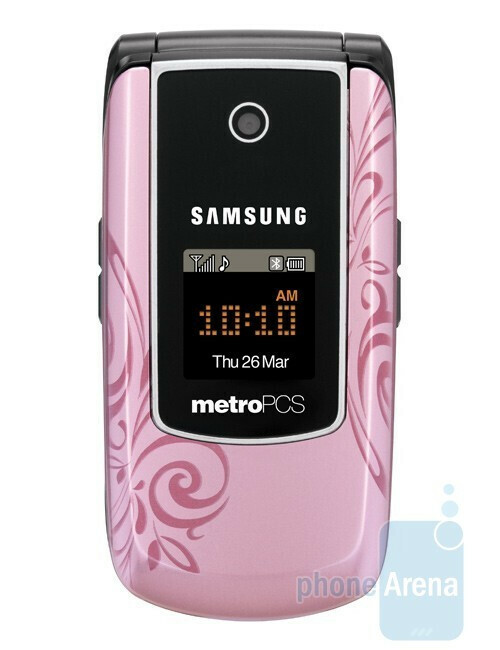 The Samsung Tint SCH-r420 is sleek and looks just fine, especially in its gray and pink color scheme, which is more suitable for the ladies, of course. In case you don't like it that way, you can still opt for any other of the available face-plates. 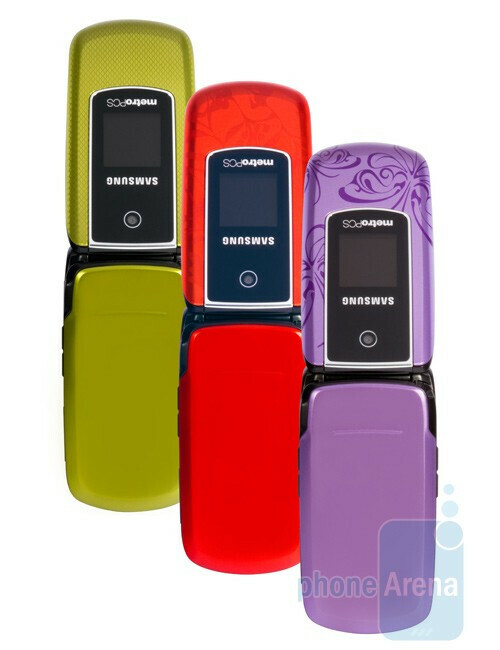 There’s nothing really spectacular about the features, it has a 1.9-inch display, GPS, camera, Bluetooth, Push to Talk and IM messaging. You can get the Samsung Tint on any Metro PCS service plan at every authorized dealer or the carrier´s own stores. Unfortunately, the price of the new phone hasn’t been announced yet, so we guess you’ll just have to ask. Still, we expect it to sell on the affordable side.